It's Cold! Is My Heater Safe? 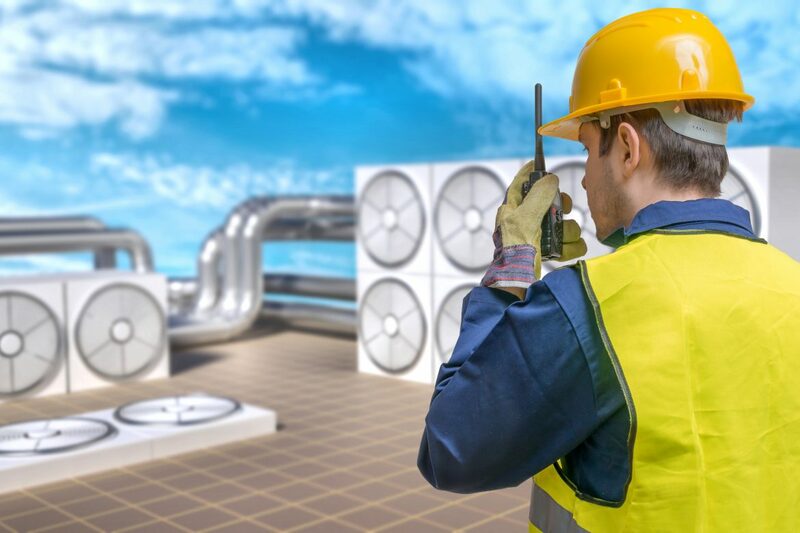 What is involved in a boiler start up? 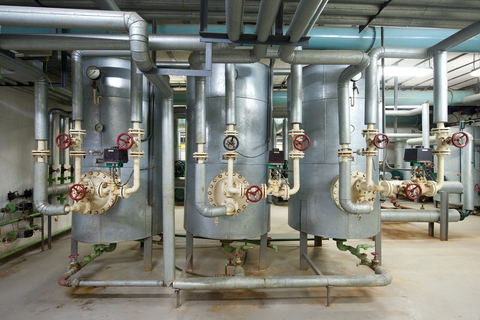 what is involved in boiler maintenance? 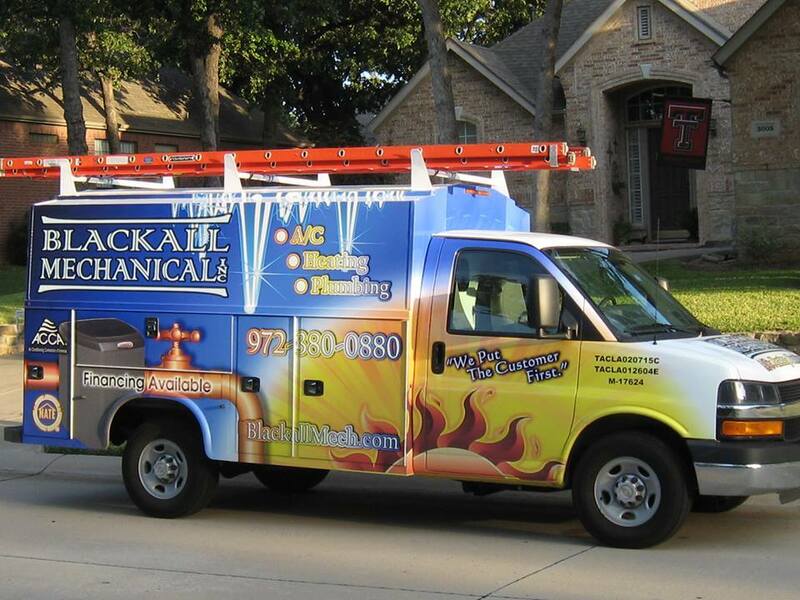 Fall Is Here, Is Your Heating System Ready For Winter? 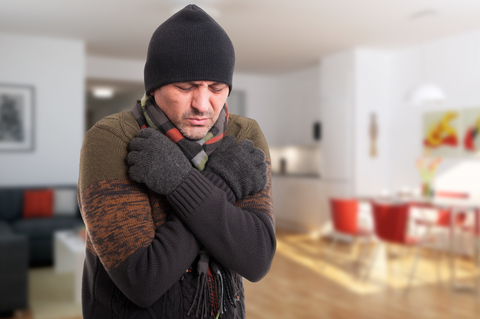 Fall Is Coming: Will Your Boiler Pass Inspection?